See India, your way — your style, your budget. Trip and itinerary planning is well worth the small fee if it saves you from making expensive, frustrating, and time-consuming travel decisions. This is especially true in India — where the learning curve for travel is very steep. It takes lots of time and experience to figure it all out, and Mariellen can help shorten the curve. Read some testimonials on this page from five satisfied customers and contact Mariellen by email. A one-hour call is $75.00 USD, and you can send in questions ahead of time so that she can do some pre-call research on your behalf. These are the best tours to India that we’ve discovered. We know India, and we know the travel industry … which means we know the best tours available. These tours represent the best itineraries, value, guides, and most reliable, trustworthy companies. Plus, they all offer something extra — an authentic cultural experience and responsible approach to travel that is sensitive to the impact on the environment and local communities. 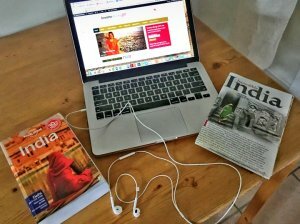 If you want to travel in India, but feel daunted and don’t know where to start, these India for Beginners tours are for you. We are offering two different North India tour itineraries designed specially for first time visitors to India, with women in mind, and female solo travellers, too. We also provide India travel tips and lots of support and extras such as airport pickup by women drivers, carefully selected accommodations, and responsible tourism activities that support local communities and worthwhile organizations. With these India tours, we are combining a sustainable travel approach to itineraries designed specifically for people new to India travel. Each tour has a different focus. Land of Kings and Queens is about immersion into the world of classical India. This one is for people who want to see the India depicted in tourist brochures. 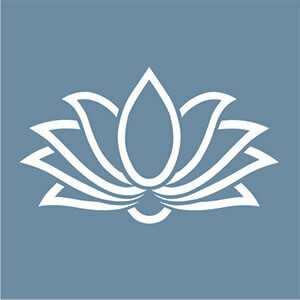 Yoga, Nature and Spirituality will show you a different side of India, giving you a more serene and green adventure. 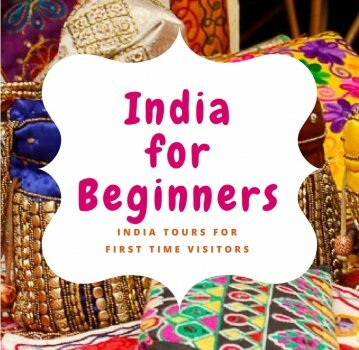 Read all about the India for Beginners tours here. For more information contact Mariellen Ward. To get a quote and book the India for Beginners Tours, contact Anjani of Cloud Itineraries in India or on his Indian number: (91) 9953918980. We are thrilled to announce that we will again be offering a wildlife and tiger tour to some of India’s top national parks and tiger reserves in 2019 and 2020 — but now it’s a custom trip so you can book the dates that suit you, subject to availability. Book at least four months in advance! 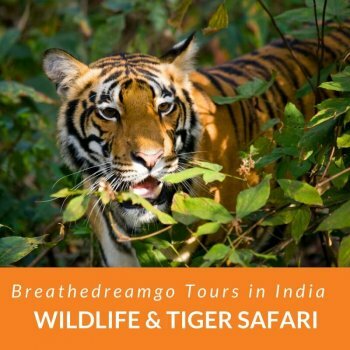 You can learn everything you need to know about this tour by visiting Breathedreamgo Wildlife and Tiger Tour of India’s National Parks here. This is a very special wildlife and tiger tour with lots of extras. You will stay in Pugdundee Safaris award-winning lodges, be guided by their talented naturalists, enjoy delicious local foods, and take part in some very special, customized experiences – such as walking safaris, a boat ride, village visits, hiking, and one overnight camp in Satpura National Park. At least 9 game drives are guaranteed, which means your chances of seeing a wide array of wildlife such as sloth bears, barasingha, wild dogs, and tigers are excellent. The national parks in India are incredible you will not be disappointed. To book contact Ram Chandra Hembram by email at Pugdundee Safaris and mention that you want the Breathedreamgo Tour.